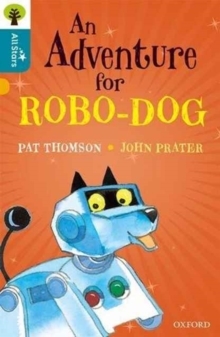 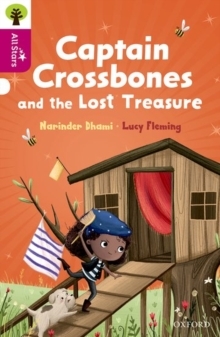 The series develops comprehension skills and provides a wide variety of fiction topics and styles, alongside illustrations that aid understanding. 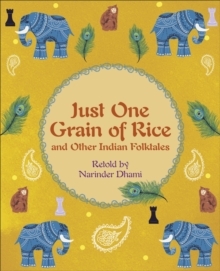 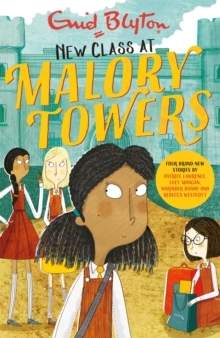 All the books in this series are carefully levelled, so it's easy to match every child to the right book - one which will develop their reading skills and fuel their love of reading. 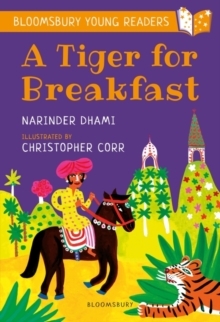 Help with children's reading development is also available at www.oxfordowl.co.uk. 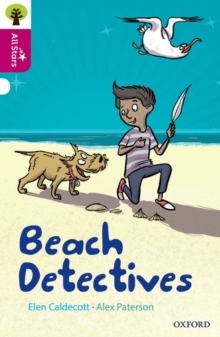 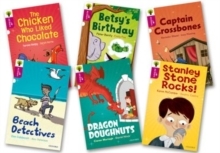 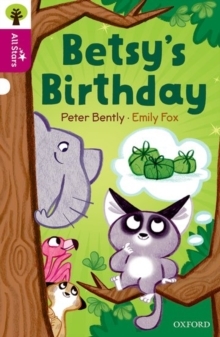 This pack contains six Level 10 books, one of each of the following titles: Captain Crossbones and the Lost Treasure, Betsy's Birthday, Dragon Doughnuts, Beach Detectives, The Chicken Who Liked Chocolate and Stanley Stone Rocks!.